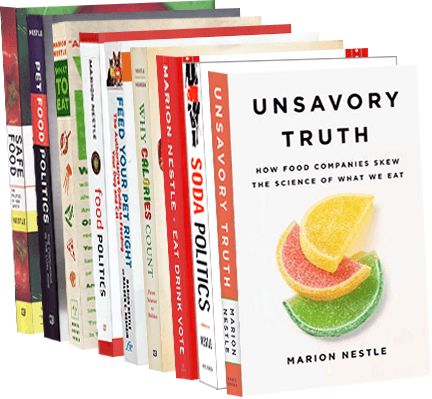 Food Politics by Marion Nestle » Good news about farming! I. Politico reports on on a new report, Feeding the Economy, on the importance of agriculture for the US economy (you can search the site for your own state and congressional district). That’s more than 43 million jobs and $1.9 trillion in wages, and $894 billion in taxes. That’s $6.7 trillion for the impact..
Who paid for the study? 22 food and agriculture groups, including the Corn Refiners Association, the American Bakers Association and the United Fresh Produce Association. The implications for public policy are obvious: promote farming opportunities for young people.